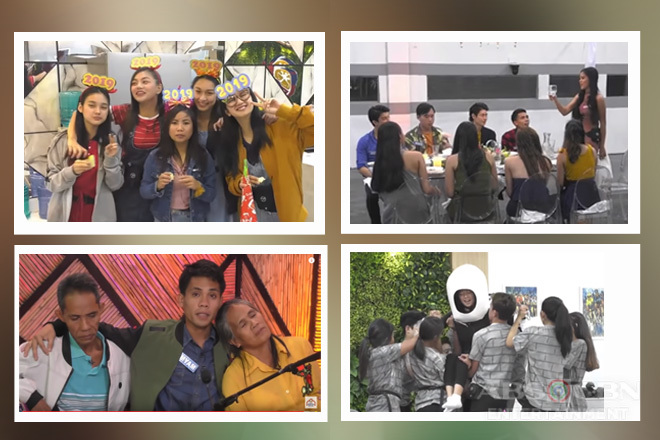 Upon receiving their first weekly tasks, the teen housemates and the teen Star Dreamers of Pinoy Big Brother Otso wasted no time to figure out how they’ll work on their respective assignments and immediately began their preparations. After orienting them on special pastillas wrapper making, job supervisor Mrs. Naty Ocampo-Castro demonstrated to the Star Dreamers how they create the patterns then oversee them as she let them do their own. Once they got the hang of making the intricately designed wrappers, they proceeded on learning how to properly wrap the pastillas, to which Mrs. Naty assessed their speed and accuracy. In the end, she picked Batit Espiritu and Shami to be the leaders. 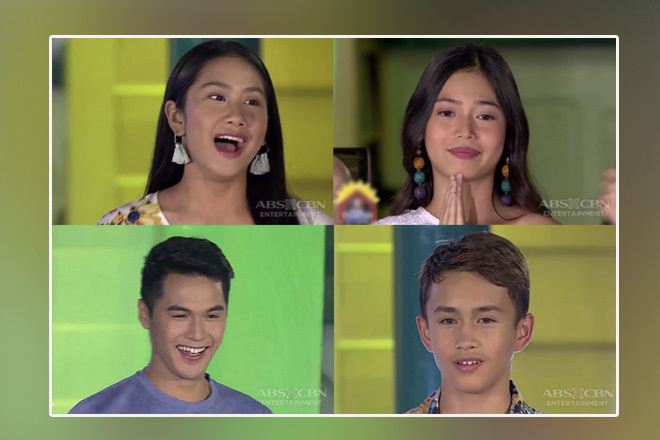 The “Boy Masigasig of Nueva Ecija” will spearhead the team composed of Lance Carr, Ashely del Mundo, and Narcy Esguerra, while the “Miss Positivi-Teen of Davao del Norte” will take charge in the team comprised by Gwen Apuli, Emjay Savilla, and Jem Macatuno. Meanwhile in the PBB house, the housemates were shocked when task leaders Shoichi Oka and Sheena Catacutan relayed Kuya’s ultimate challenge for their three-part dance presentation weekly task – for them to inject a portion wherein they have to lie flat on their backs on-stage as they continue with their routines. Taking a break from their excruciating preparations, Big Brother came up with the idea of playing the fun “Bring Me” game with the housemates. But the twist: they have to do it while lying down on the floor. After their exhausting rehearsals, Kuya once again gave the teen housemates another mini activity, in which he pitted the girls and boys against one another through a stomach puppet show. The best team performance will win a tub of ice cream. In the end, it was Team Girls who reigned and feasted on the delectable ice cream in front of the envious guys. Watch out for more fun moments of the housemates and Star Dreamers on the next episodes of PBB Otso!